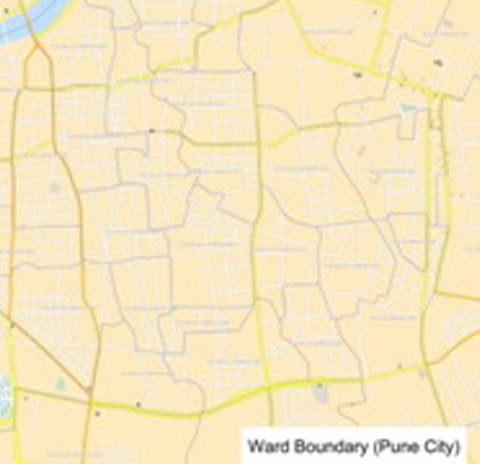 The census areas or administrative units at State, District, Sub-District, Village/Town and wards form the basic grid used for carrying out your geo-marketing analyses. Where is your customer base located ? How optimal is your presence with respect to your customers ? How is your performance considering proximity to customer base areas Based on demographic and socio-economic profiling of regions ? 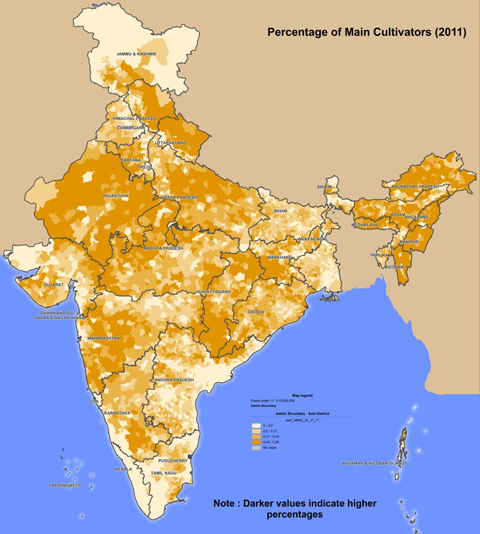 Which areas would be ideal for business expansion / increased penetration ? The more detailed the grid and its associated data the more effective and accurate is your geo-marketing analysis. 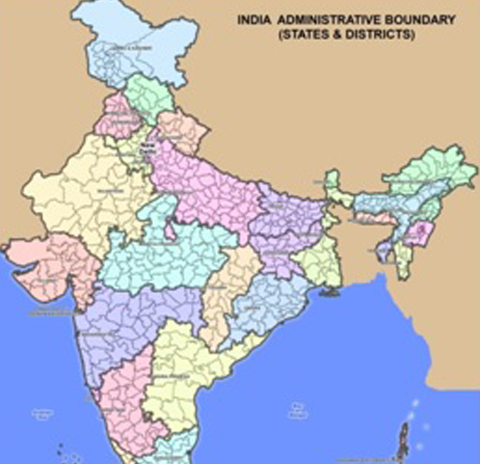 Available for India with regular updates on divisions and associated data. 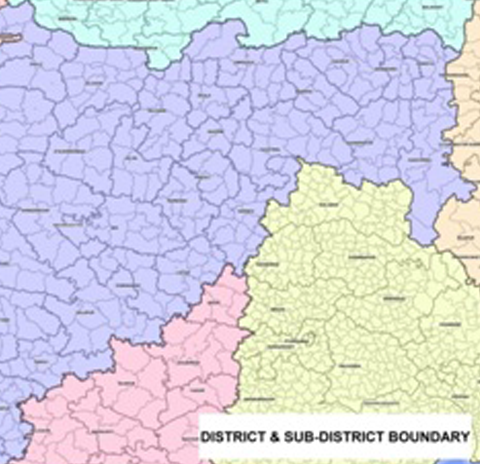 Geoconcept offers a complete and detailed grid of the administrative divisions of India as per census 2011 from state to the village/town unit level and additional ward level units for major cities of India. 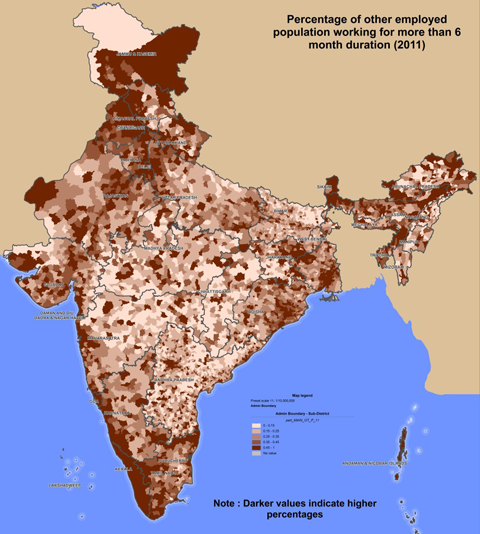 With about 596047 administrative units and over 99 % of the population mapped at village and town level, this dataset is one of the most comprehensive version of the Indian census 2011 administrative divisions available in the market today. Socio-demographic, amenities and households census data is one of the base datasets used by all companies for conducting market research. 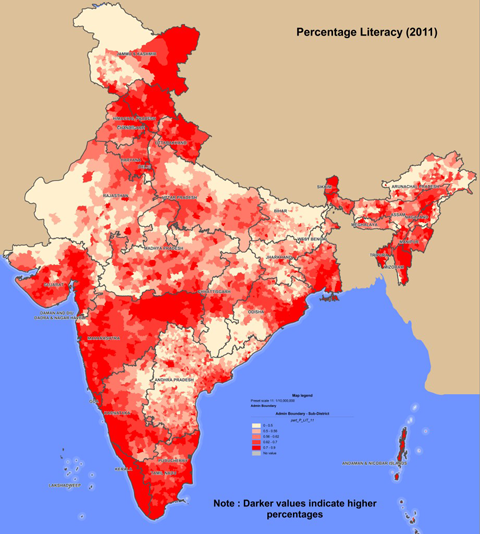 The Indian census which is conducted after every decade is the only comprehensive dataset collected on field. 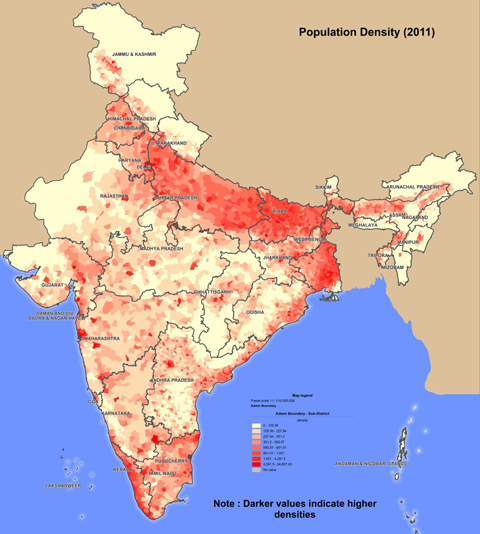 Geoconcept offers the Indian census 2011 socio-demographic data as a standard along with the administrative unit mapping which includes 85 statistical demographic indicators and will also include approximately around 125 amenities, households and economic statistical indicators.